Today is World Health Day. Before you confidently decide that you’re health is A-OK and you don’t want to bother yourself with something that’s just another trending hashtag, hear us out for a minute. We promise it’s good for your health. Since 1950, the World Health Organisation has observed World Health Day on 7 April. It’s both a celebration of WHO’s birthday, and also a chance to raise awareness about some of the most pressing global health issues. With ‘health’ being such a broad term, WHO picks a theme to focus on every year. Last year, it was food safety. Unsafe food containing bacteria, chemical substances, and viruses are responsible for more than 200 diseases. Dodgy food is linked to deaths of 2 million people, most of them children. The theme for 2014 was ‘small bite, big threat’, which shed light on some of the most common vectors such as mosquitoes, sandflies, bugs, ticks and snails. WHO’s goal that year was to increase awareness for families living in vector-prone areas. Healthy blood pressure was the focus in 2013, and ageing and health in 2012. This year’s goal is to make people aware about diabetes, something that affects more people around you than you may think. Did you know that 350 million people in the world have diabetes and it’s likely to double in the next 20 years? In 2014, 9% of the adults in the world suffered from diabetes and the disease was responsible for more than 1.5 million deaths in 2012. According to WHO, the focus of World Health Day on diabetes this year is rooted in the fact that it’s a treatable disease where a large number of cases are preventable. It’s a non-communicable disease, yet so many people around the world have it. Putting two and two together, it’s obvious that we need to talk about diabetes more openly. We aren’t saying you should give up chocolate forever or sign up for a half marathon. None of that is for normal people. Only eating green leafy veggies and washing them back with gallons of green tea is also a bit extreme, although both of those are meant to be good for you. So, what can you do today that’ll make a difference, but will also be fun? Aren’t you lucky, we’re here to get your creative juices flowing! Have you always wanted to play netball? Need to rope in a couple of more people for five-a-side footy? Guilt trip your friends and colleagues using World Health Day as leverage to set up a team. It’ll be active socialising that’ll keep you away from the pub. 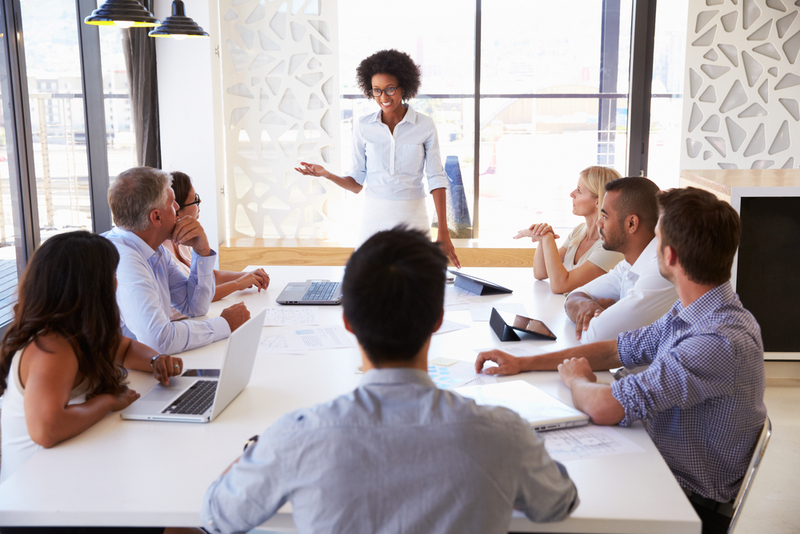 If you are in an office that’s big on brown bag meetings and lifelong learning, then make your next presentation about diabetes, or any other health-related theme you feel passionately about. We take health for granted; you’ll be surprised to find out how many people around you don’t know much about life-threatening diseases. Knowledge is power, my friend. Summer is around the corner and you’ve already told yourself at least three times that you’re going to get more active. What better day than now to sign up for an activity and contribute to a charity at the same time? Two birds one stone, if you may. 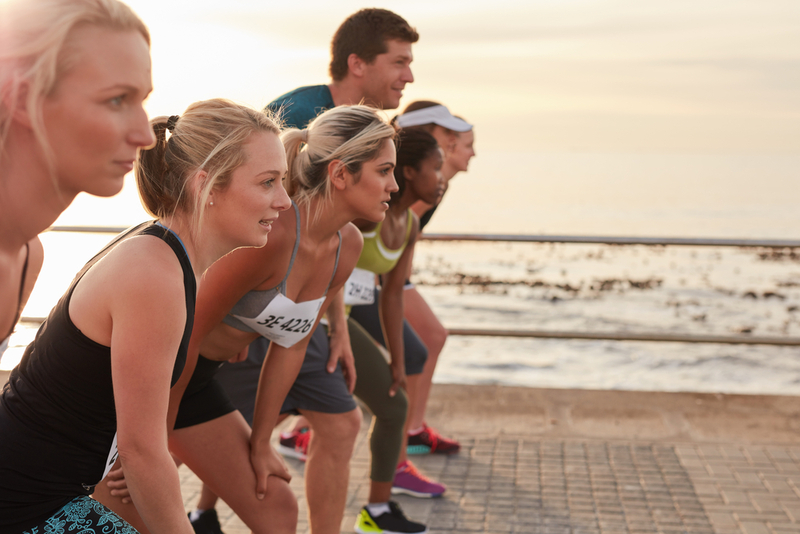 If you don’t already have the running bug, use this to find an upcoming run near you. Normally, we’d never tell you what to tweet about (except all of our blog posts – you should be tweeting those! ), but everyone needs to see WHO’s badass campaign posters from this year’s World Health Day. Titled ‘halt the rise: beat diabetes’ WHO’s campaign has taken a page from Marvel’s book and assembled a lineup of superheroes that show what a piece of cake it is to kick diabetes’ you-know-what. So let’s do it. Use today’s international campaign as inspiration to make small choices to stay healthy. In six months, you’ll wish you started now.